The spa although basic but very good with a dodgy steps to the pool. But good The staff were very helpful and very patient. They acted swiftly when things were not ok. Check in was very good and easy . They held our language all day and booked a cab for us . I liked the service and attitude of the staffand the cleanliness. Staff is Excellent , 10 out of 10. Location is great, breakfast is good but can be better, rooms is clean and big, everything is great from inside. The staff are very friendly willing to help all the time. The location of the hotel is amazing & the breakfast was very good :). Grand Hotel Gulsoy This rating is a reflection of how the property compares to the industry standard when it comes to price, facilities and services available. It's based on a self-evaluation by the property. Use this rating to help choose your stay! 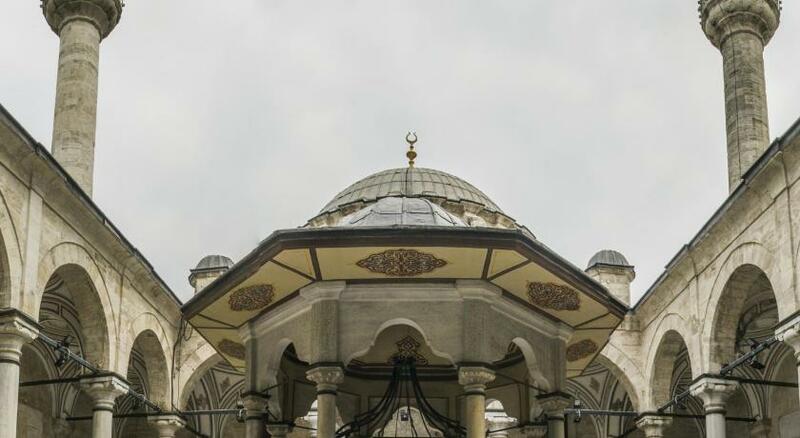 One of our top picks in Istanbul.In the center of old Istanbul, Grand Hotel Gülsoy is 10 minutes’ walk from the Grand Bazaar and the Suleymaniye Mosque. It offers an indoor pool. 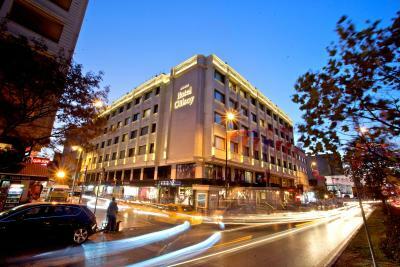 Grand Hotel Gülsoy provides rooms with a flat-screen TV with satellite channels and a mini-bar. Some accommodations has a seating area. Lavish facilities include a sauna, hammam massage treatments and a solarium. Staff at Grand Hotel’s 24-hour front desk can help with car and bicycle rental. Traditional Turkish and international cuisine is served at the on-site restaurant. Grand Hotel also offers 24-hour room service. 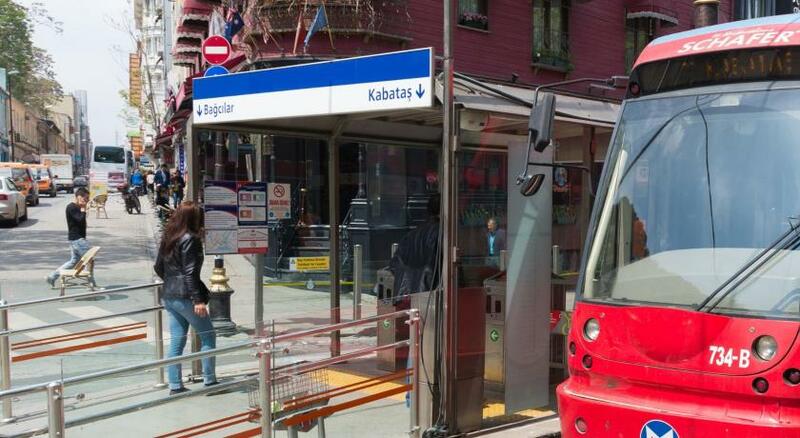 Ataturk Airport is 11 mi away and can be accessed by airport shuttle. Istanbul Airport is 32 mi away. When would you like to stay at Grand Hotel Gulsoy? Features flat-screen TV with satellite channels. This spacious room features a separate bedroom with a king bed. With panoramic city views including Sehzadebasi Mosque, Suleymaniye Mosque and the Golden Horn, this suite has 2 bedrooms and a living room. House Rules Grand Hotel Gulsoy takes special requests – add in the next step! Debit card Grand Hotel Gulsoy accepts these cards and reserves the right to temporarily hold an amount prior to arrival. Grand Hotel Gulsoy accepts these cards and reserves the right to temporarily hold an amount prior to arrival. No air conditioning due to which the room was very claustrophobic. On request of a fan the staff after approving didn’t provide it. There was always a foul smell in the washroom. Very good breakfast. 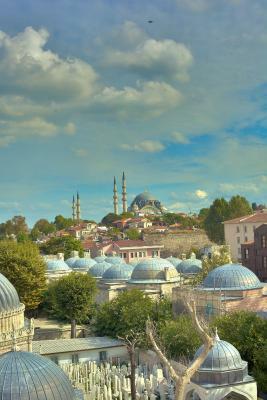 Also a great view to the Prince´s Mosque from our room. The cleaner didn’t clean the bathroom floor for 5 days. Did just the basic. Breakfast was poor with lots of processed meat. If you wanted a fresh omelette you needed to pay extra. All we could have was bread and cheese and some pastry. Coffee from a machine not good at all. Waitresses did not give people time to finish their food. As soon as you put your fork down, they collect the late. The air con wasn’t working and the room was stuffy all the time. Breakfast wasn't good, not much of a variety, extra had to be paid for egg ommlette. We had to pay to utilize the pool area after 5pm, the water was also too cold to use, it should be heated. 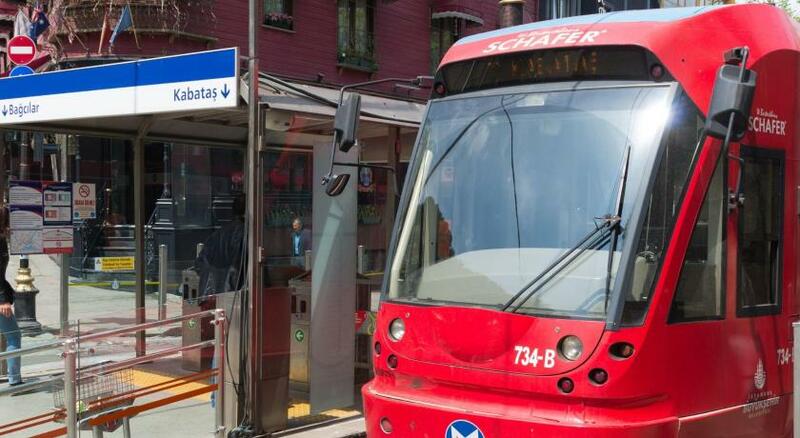 Location excellent close to all historic places and metro system, View Beatiful, Friendly staff who assisted with various tasks, hotel fairly clean and comfortable will recommend to others, close to mosques.